The LahainaTown Action Committee will host the annual Lighting of the Banyan Tree in downtown Lahaina the first weekend in December. Saturday December 1st and Sunday December 2nd, 2018. Probably the most famous landmark in Lahaina the Banyan Tree was planted in 1873 by Sheriff Smith to commemorate the 50th anniversary of the first Missionary. The tree was brought from India, and was only 8′ high at the time of planting. It now has a dozen main trunks, and spreads over the better part of an acre. Thousands of colored lights will adorn the tree for the entire holiday season. 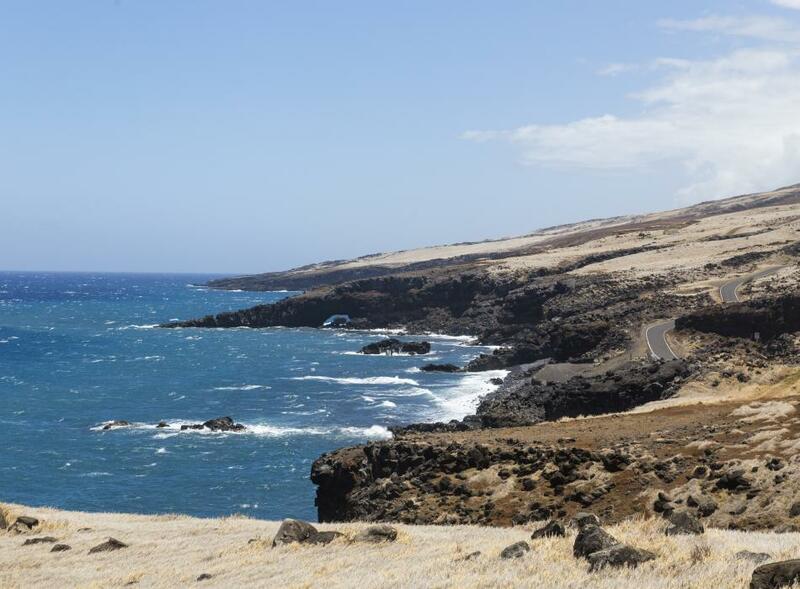 Join in the fun with this Lahaina island-style event that features a holiday arts and crafts fair along with a variety of local musicians and keiki activities. 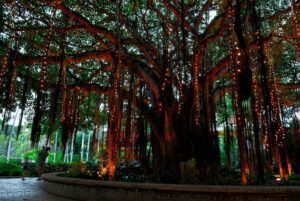 Kick off your holiday season with the lighting of the Banyan Tree! 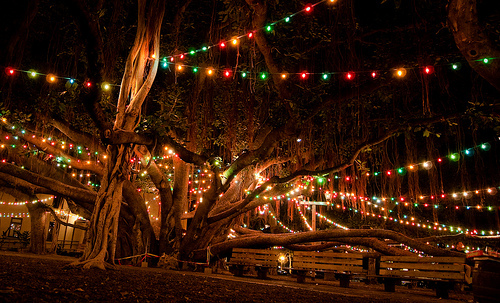 As keeping with tradition, Saturday Lahaina’s historic Banyan Tree will be lit with at 6:30pm with 6500 colored Christmas lights for the entire holiday season December 1st-to January 3rd, 2019. 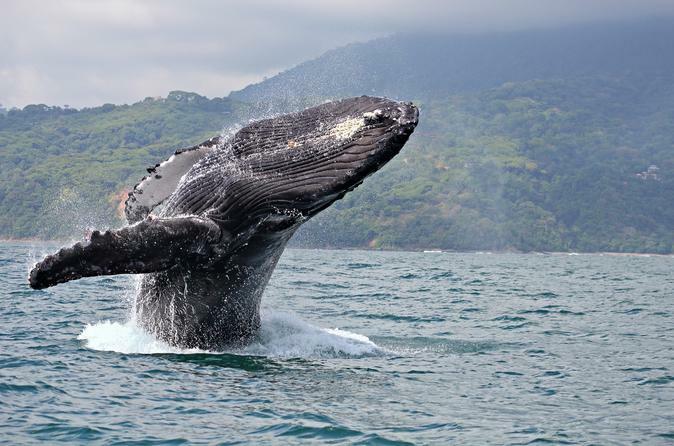 Are you looking for the perfect vacation during the holiday season? 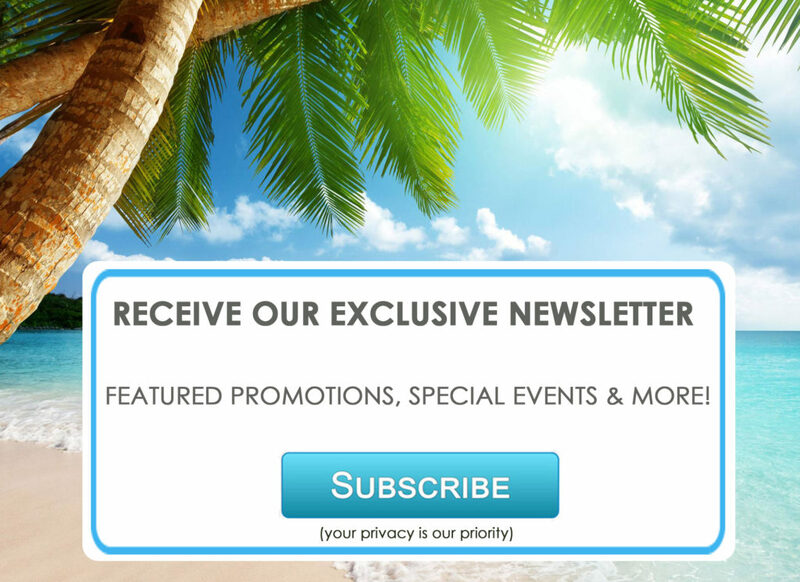 Visit Luxurious Destinations and search our wide variety of beautiful Hawaii Vacation Villas.